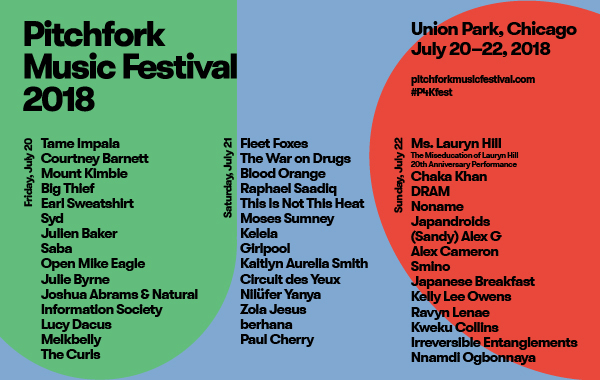 Pitchfork Music Festival is a 3 day event that takes place July 20-22nd in Union Park, Chicago. Most people when they hear “Chicago” and “music festival” in the same sentence, automatically throw a Lollapalooza perspective. I’m guilty of this. However, after attending P4KFest last year, I can guarantee that it is not like Lollapalooza. At P4KFest, you’ll find yourself surrounded by a mainly older (21+) crowd. While the festival is all ages, the smaller known acts don’t pull as highly from a teenage crowd. The number of attendants is reflective of the acts – it’s lesser. Which can be nice: no long lines, easier to get close to the stage, and overall a chiller vibe. This indie folk band will be closing out the festival on Saturday night. 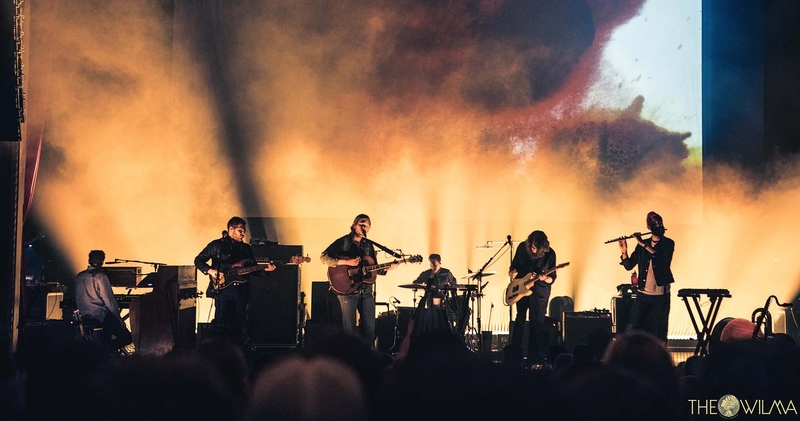 Hailing from Seattle, Fleet Foxes has received numerous praise for their three studio albums and one EP, Sun Giant. This isn’t a group that I’d associate with a big stage performance (even with their fame). Their music is comforting, like a more energetic Bon Iver. 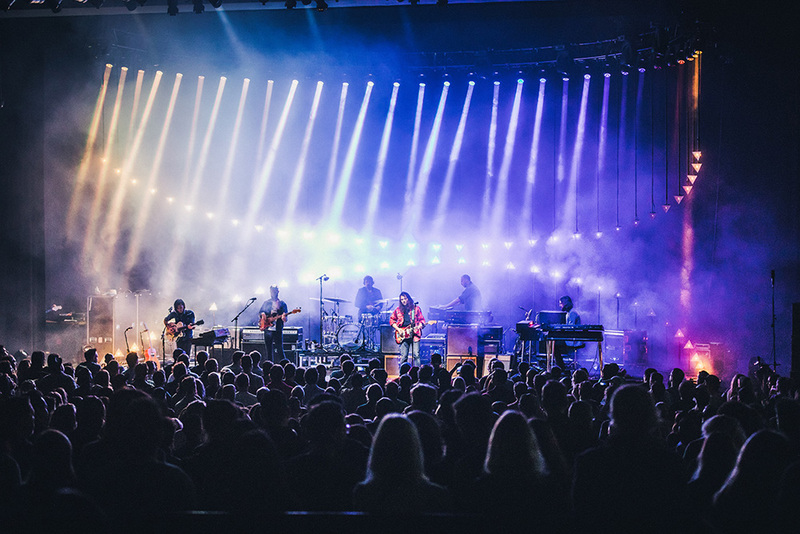 It will be interesting to see them perform live, but until then, check out these past WPGU articles about this headliner! I was stoked to see that The War on Drugs would be at P4KFest. 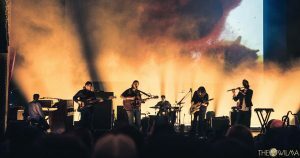 This indie rock band has always been fairly well known, but it wasn’t until I found their newest album, A Deeper Understanding, that I recognize their talent. Released last summer, their fourth studio album won the Grammy Award for Best Rock Album. If you’re interested in getting into the band, I highly recommend the track “Holding On” off A Deeper Understanding, or check out this WPGU review of their third studio album. A recent discovery of mine, Blood Orange is a R&B, electronic solo project by Devonté Hynes. Dev is known for his work involving a wide variety of famous artists such as Solange, FKA Twigs, Haim, Florence and the Machine, Carly Rae Jepsen, and A$AP Rocky. While his associated artists list is impressive, Dev is able to hold his own through his interesting blend of music styles. The track “You’re Never Good Enough” reminds me of Michael Jackson with the funky bass and higher pitched vocals, whereas, “E.V.P.” is catchy pop hit. 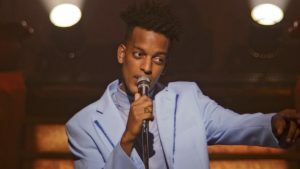 Similar to the last highlight, Berhana is a recent R&B/pop discovery. His catalog is short – he only has 7 songs on Spotify. While he is one of the smaller acts, I think his songs “Grey Luh” and “Janet” will be the perfect summer songs to hear live this July. Check out my playlist review of the mentioned lineup highlights, as well as, songs from each group that will be performing at P4KFest on Saturday! Maddie is currently still transitioning out of her middle school emo phase. You can find her listening to indie rock, taking naps at Espresso Royale, or raving about her home state, Minnesota (RIP Prince). If Maddie won the lottery, she'd probably spend it all on Kanye’s clothing line in an attempt to appear more hip.